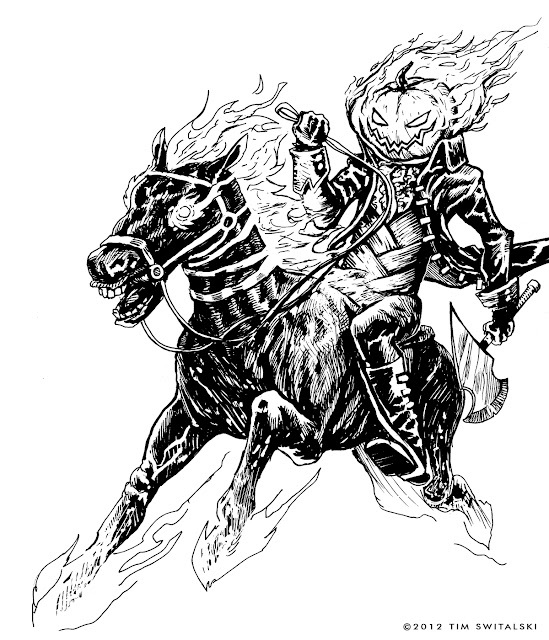 Headless Horsemen From D&D CLE#4 . Drink and Draw 4: Witchy Pinup! Drink and Draw returns to Lava!